Welcome to the thirty-third Edington Festival of church music. I hope that you will enjoy the services and the unique atmosphere of spiritual unity which binds all participants, clergy, musicians and congregation, together. This latter aspect was one which Maurice and Eileen Bird emphasized and nurtured, and I would like to take this opportunity to thank them for all the marvellous work they performed for the Festival. Following Maurice’s retirement Neil Heavisides has been appointed Vicar of Edington. Neil has been a participant in the Festival for many years and I am sure that you would all like to join with me in wishing him every success and happiness in his ministry here. 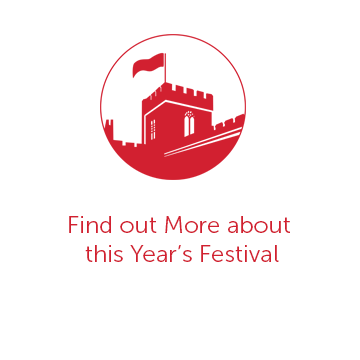 The theme of this year’s Festival is ‘Preparation for the Kingdom’. Monday’s services view this idea historically with references to the Exodus and the Babylonian exile, showing how God leads people from captivity to freedom, from darkness into light. The services on Tuesday apply this latter idea to the individual in the form of renewal, i.e. from self-darkness into light. The other days are based on aspects of Christ’s life and teaching which prepare us for the Kingdom. Thus Wednesday, the feast of St Bartholomew, examines the calling of the disciples and leads us to consider our own vocation. Thursday’s services are specifically concerned with Christ’s coming and therefore place an emphasis on the Advent and the idea of His second coming. Services on Friday and Saturday consider the example of Christ’s love and suffering, while Sunday looks forward to that time when we may be part of the Everlasting Kingdom. This theme gives great musical scope, from the longing of Bach’s great motet ‘Komm, Jesu, komm’ (Thursday’s Sequence) and the poignancy of Byrd’s setting of Savonarola’s meditation on Psalm 51, ‘Infelix ego’ (Saturday’s Sequence), to the rapt awe of Harris’s ‘Bring us, 0 Lord God’ (Thursday’s Sequence) and the exuberance of the portrayal of the Heavenly Court in Victoria’s ‘0 quam gloriosum’ (Sunday’s Eucharist). This year the Festival has commissioned a work from Andrew Gant who is now a Vicar Choral at Westminster Abbey, and who has taken part in the Festival over the last few years: ‘Blessed are the pure in heart’. 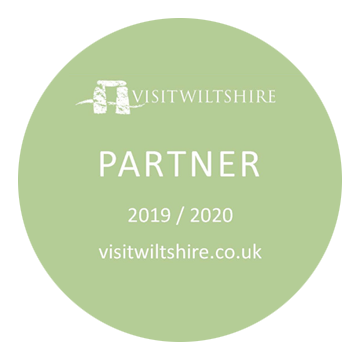 Many people have worked hard in the preparation for this year’s Festival and I would particularly like to thank Mac Smith who has decided that this will be his last year as Treasurer. Mac has done so much for the Festival over the years that words are insufficient to show our immense gratitude. My thanks also go to Tim Kermode, Hilary Dodds, John Barnard, Sister Agnes Irene, Revd. Dr Alvyn Pettersen, and to many others who have assisted in the preparation. 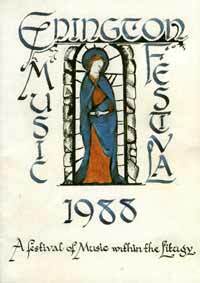 On a sadder note, two participants in previous Festivals died during the course of the year; Mary Gurowich, who sang in the Consort last year and whose memorial service took place in Winchester Cathedral last December, and David Rowe who sang in many of the early Festivals, and who was a regular attender at later ones. Monday’s Evensong will be dedicated in memory of David.